A Drum & Bass Classic from Bristol! Download your copy on all main digital stores! Our second release is here! 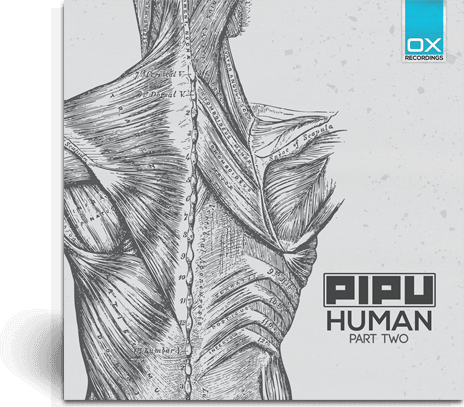 Discover Pipu's Liquid dnb skills with his second EP. Grab your copy on all main digital stores! 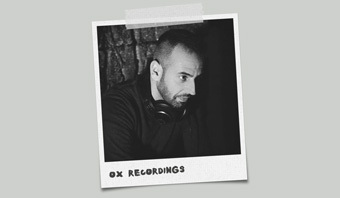 Don't miss OX Recordings first release! A mix of sharp synth melodies, deep sounds and solid beats. Available NOW on the main digital stores. Fresh, intriguing, modern. These are the adjectives that best define the music released by OX Recordings, drum and bass label that takes its first steps in the great world of independent labels, aiming to distribute the best music of dnb artists focused on this music style. 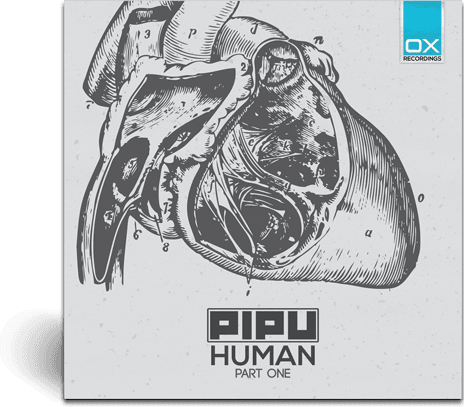 Liquid drum and bass and Neurofunk are the main musical styles distributed by OX Recordings, evolutions of the classic and old school dnb, today known and appreciated in every corner of the world. Starting from these genres, and adding new patterns inherited from other musical styles, this drum and bass record label proposes among its music releases a series of songs united in most cases by the presence of hypnotic melodies and enthralling bass tracks, tracks to listen pleasantly every day, but that with their energy are able to drag the crowd into a rave party. 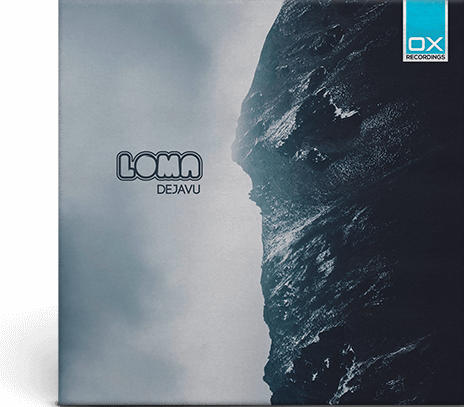 Being an independent drum and bass label, OX Recordings, free from the rules of the mainstream, can afford to trace new paths, proposing completely personal experiments and arrangements, the result of the unlimited creativity of its artists. 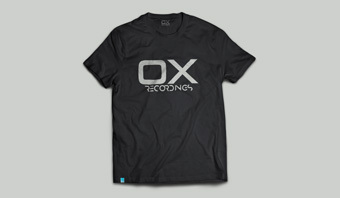 In addition to the distribution of music, our website has a label shop where you can buy OX Recordings official merchandising such as t-shirts, mugs and a series of customized accessories soon available in the catalog. 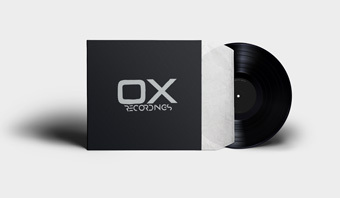 To stay up to date on the OX Recordings latest news, our dnb label offers in the news section a series of articles about all artists, events, interviews, press releases and advice on all new releases. OX Recordings makes use for the promotion of its music of a series of social networks, such as Soundcloud, Facebook, Instagram and Twitter. Follow us and stay updated on the latest news. We are always looking for new artists and talented producers, if you think that your music is in theme with our releases get in touch and immediately propose your tracks drum and bass.